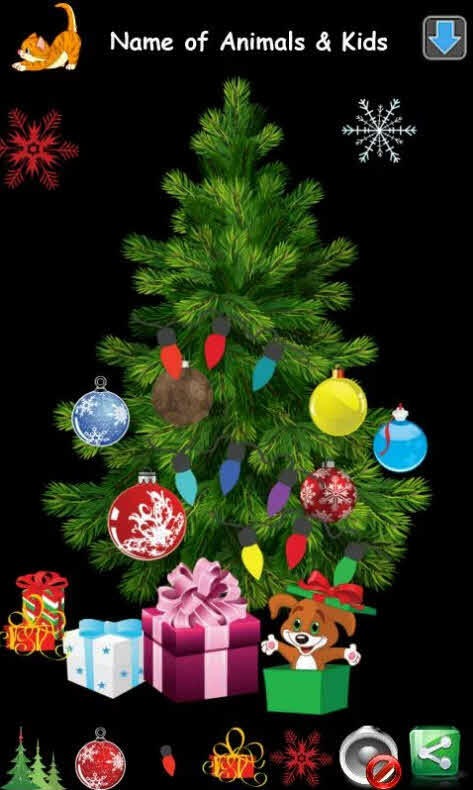 Hello friends, Well Christmas is just a few days away and you might have started doing preparations for Christmas 2015 and also have planned some gifts to give to your childrens and relatives. 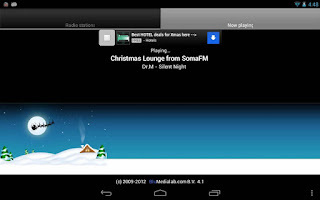 Well today I am going to share with you the Android apps which you should try for sure this Christmas. to have fun and it will amuse your kids. I know you all loved Talking tom, so here is the same concept but it in context with christmas. This works almost same as TT, like slapping, poke,etc This will recode your voice from the mic of your phone and convert it to santa's voice. Isn't that funny !!! 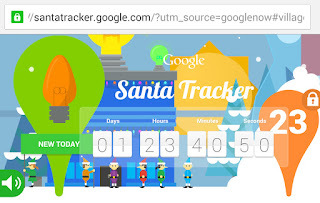 But this santa may give warning to the kids to go to bed to sleep. Might be, You should try ! If you havent bought Christmas cards or dont want to buy then, you can have e-cards. Thats so simple !!! You can send it to your friends and family using an Android App which has over 100 designs. Thats why it should be probably the best. 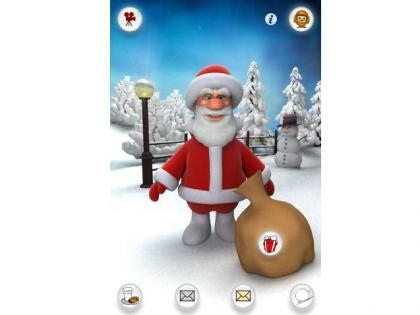 Well, this app will be loved more by children because they love to decorate christmas tree. So give it a try. With this app you will love to listen to your favourite festive songs. It has over 40 radio stations across the world. Well, you can also find christmas playlist on youtube. and play game each dayin december. On the day of christmas you can watch santa delivering presents around the world. To use it offline, install Santa Tracker app. Here you can plan to buy gifts for your family and friends and keep track on its costing. You can also keep a password to ensure that no one sees who is getting which gift and does not leak your surprise. If your kid or spouse is an active person and go for running to the stadium or like that, you should take use this app not to worry about their location and prevent danger situations.